Finally decided to sell the old car which was just taking up space in your garage? 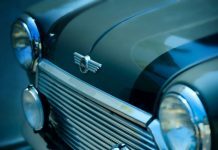 Be it the eagerness to get a new car or the need of space or finance, once that you have made up your mind completely to sell your car for cash company, there are various other complexities that sprang up. To begin with, there can be uncertainties related to the misuse of the vehicle by the new buyer. Speed Car Removal gives you an assurance of proper and legalized use of your car and the reuse of as many parts of it as we can. However, there are certain things you must keep in your mind before selling your used car. Get the Inspection Done: Before you get all set to send away your car, make sure that you have got it inspected properly. Have a record of the condition of all the parts of the car, like tyres and seats. You should have the proof that you’ve not sold anything harmful, unintentionally. Clean the Car: Once you contact any company, dealer or buyer for selling your used car, their first concern is its condition. If your car is in working condition and totally reusable, then before selling, get it properly cleaned and waxed. Treat the leather and carpets and also get the cushion covers washed. 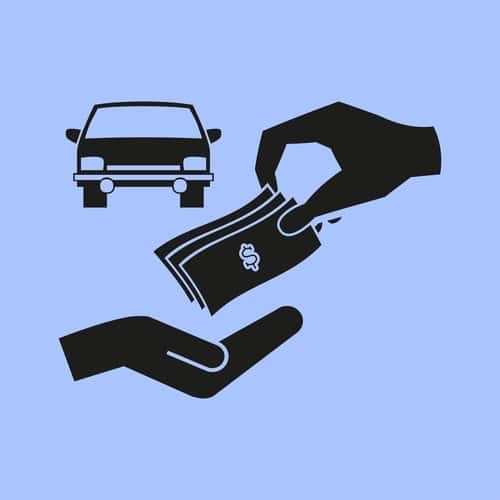 A properly maintained car will definitely give you more return if you’re exchanging your car for cash. Decide the Worth of the Car Yourself: You are completely in charge of the price you set for your car. For this, you need to know exactly how much is the worth of your car. Setting a reasonable price depending on the situation of the vehicle, time of purchase, performance and capacity is a very important step as it can either lure the buyers or drive them away. Make sure to not set it too high or too low. Have all the Documents Ready: For the sake of staying ready for any complication, you must keep all the documents related to the car, ready. You might have to sign a title, present the maintenance records, bill of sales, warranty documents (The manufacturer’s warranty or the extended warranty) and must also make sure that the new buyer is solely responsible for any damage caused by the vehicle henceforth. Click Good Pictures: While in case of offline selling, this point stays null and void. But with the changing social trends of the country, business has completely shifted online. Hence you should take multiple pictures from various angles and clearly show all the sides, the exterior, the interior, wheels and the engine. Your picture should be enough to show the condition of the vehicle. Negotiate Well: We all want more by giving less and so is the condition of buyers. Negotiation with the buyer company can be tricky as well as a tiring task. While selling a car, always remember that there is no harm in making some counter offers if the buyer is trying to take the price too down. While negotiating, keep in mind that you have to prove your product’s worth to sell it at your desired price. Hence, show the buyer individual or the organization that your car is a better buy than the others they might have been offered with. By a comparative analysis, you might be able to bag a little more cash for the car. Verification of Payments and Paperwork: Once a price has been negotiated and decided upon, finish the paperwork. Make sure to get all the necessary documents signed and fill the Release of Liability. Only after you’re sure that all the legal formalities have been fulfilled, take in the payment and hand over the keys. Selling a car can be a bit lengthy process, full of procedures and things to take care of, but it is the safest way to make sure that no illegal activities are done using your vehicle. Also, if you are giving away a junk car to have its parts reused and recycled, make sure to keep these things in mind to avoid landing in any trouble. Call Speed Car Removal Perth at 0431 328 128. Next articleA proper revs check can ease so many things for you!